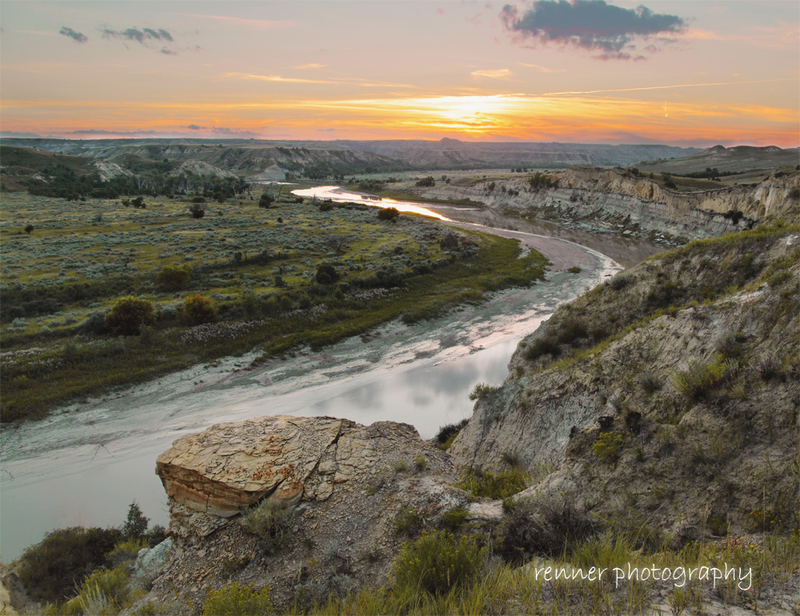 The Wind Canyon overlook in the Theodore Roosevelt National Park, North Dakota. This is the most awesome landscape shot I’ve seen in a long time. Is it all natural or has there been some phot shopping done to it? I could so see this as a wall mural.